Seventy members and guests were welcomed by Carey Mitchell, President of the Wilson County Beekeepers Association to the July 1st meeting. A request was made to approve the June minutes as posted in the last newsletter. Carey again thanked the group for the donations collected at the picnic for New Leash on Life and the thank-you card from them was read. It was reported that there were still slots available at the Honey Show. This is a great place for newbees to learn. Entry and parking passes will be handed out at the July 29 meeting, along with fair passes that folks won as door prizes at the picnic. Honey bears are available for DONATIONS ONLY. If you take a dozen and only fill part of the bears, please return the empty ones. If there are any left after the fair, they will be made available for sale. Grant recipients were reminded that ½ of their grant hive’s honey production needs to be returned as payment. You can either take bears with you to fill or bring the honey in a container and Petra will put it in to bears. 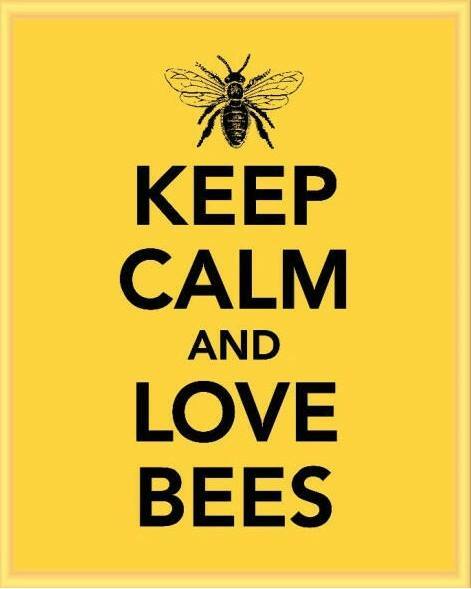 Newbees were reminded that if you have questions about your bees, contact your mentor. Please do not wait for your mentor to contact you. HAS is scheduled in Cookeville for July 11-13. Several members indicated they were going. Items are now being accepted for the raffle basket. Please bring these items in by the next meeting so we can get the basket(s) put together. We would like to add your labels jar of honey to the basket. The TBA Conference is scheduled for September 27 and 28 in Cookeville at the TTU Hyder-Burks Pavilion. TBA will be offering a one-day scholarship to any new TBA member that wishes to attend. Last year WCBA gave away eight (8) scholarships, plus the one (1) from TBA for a total of nine (9). Floor was open for discussion as to how many we will provide this year. Membership voted on providing ten (10) from WCBA plus the one (1) from TBA for a total of eleven (11). In order to receive the scholarship, members need to be TBA members, and never have attended conference in the past. WCBA will pay first $25 (one-day admittance) with winners picking up the additional day and any meals, if they choose. Names will be drawn at the September meeting. A committee was formed to review the Hive Grant/Beekeeper Scholarship with Fred Dawson chairing. Anyone interested was to let Carey know to be added to the list. Carey went over the rules and classifications for the Honey Show. Next meeting will be July 29 with Jay Williams from Williamson County discussing Marketing Your Honey and Bee Photography. Meeting adjourned at 8:02 for refreshments and fellowship.